This entry was posted on September 14, 2018 by Erin Swinfard. Standout photo mounting is a great way to make your photos, well, stand out. 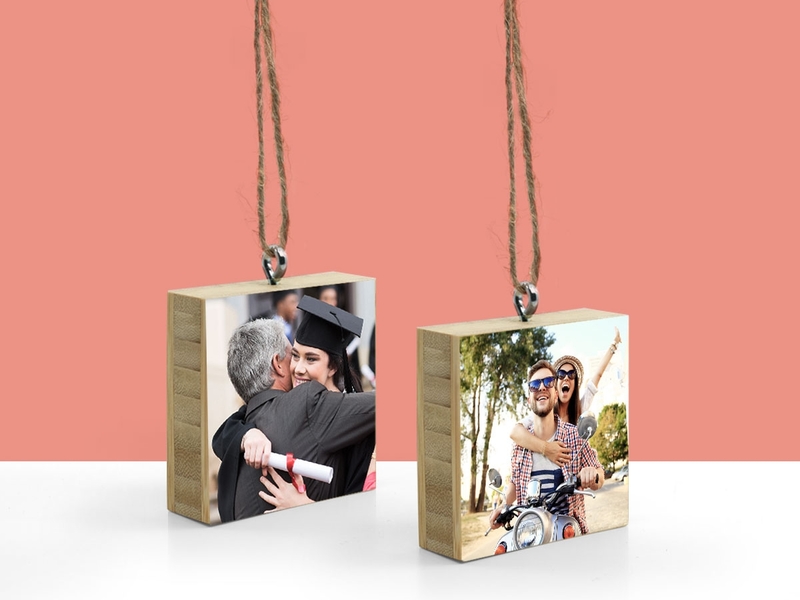 So you can display your greatest memories anywhere. Due to the invention of the cell phone camera, we all have no less than 12 million photos of everything. And every once in a while, you snap something truly awesome. Perhaps you're an expert photographer and you snap an amazing photo every day. For that reason, there's Plywerk, the perfect place to show off your favorite images. 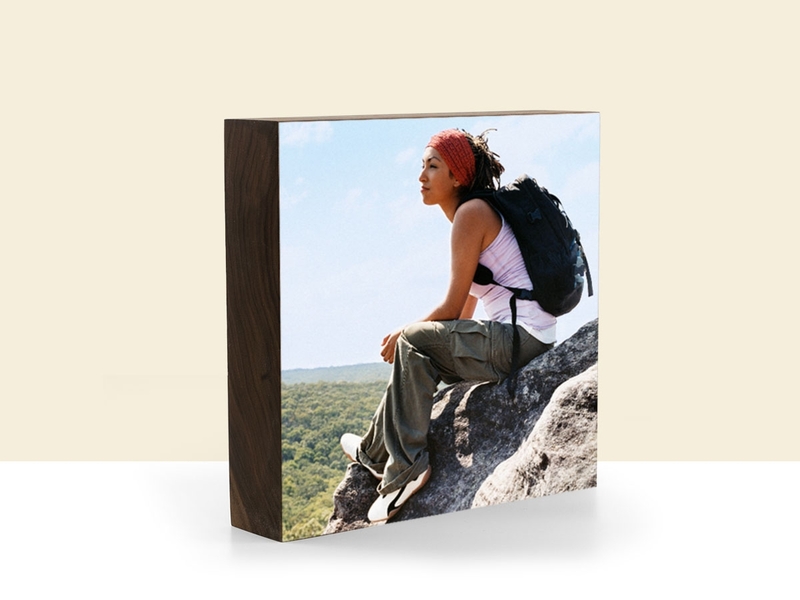 In the image above we have our black walnut photo block. It's a great way to stand up a photo. Above all, it enhances any image. The darkness and rich color of the wood helps enrich any photos. If you think your photo might look better with a lighter block, then check out our boo photo blocks. Bamboo is a vastly underutilized, beautiful resource. 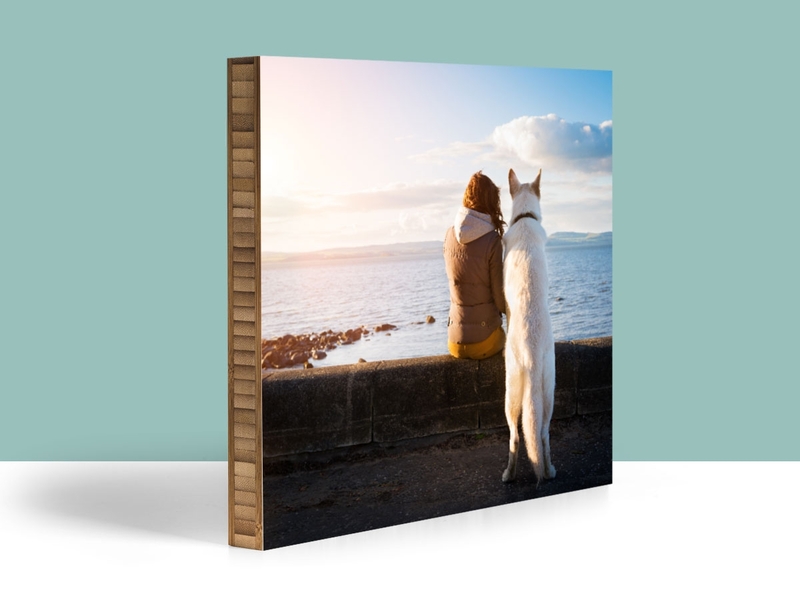 If you're looking for something a little thinner that you can hang on a wall, check out our wood prints. 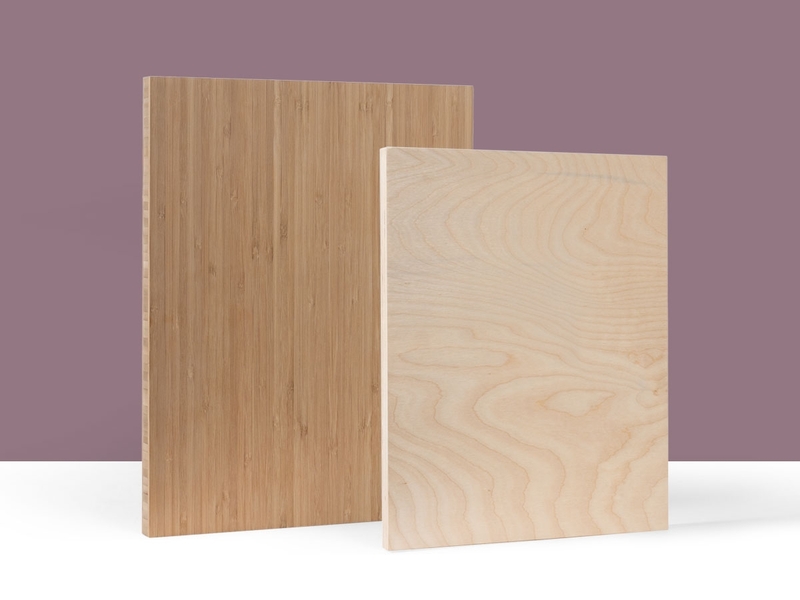 They are created through the same process as our photo blocks but have the option of birch. 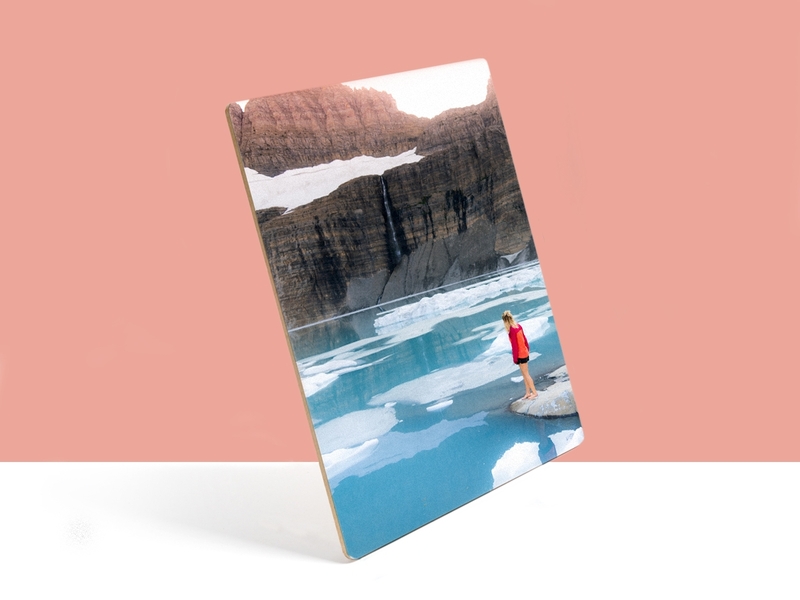 If you're still looking for something to display on your desk, have no fear, our prints come with a stand so you can prop your photos up. Do you remember that thing I said about having 12 million photos? We've got you covered there too with our collage prints. They don't display 12 million photos placements, but they will display 3-6 images quite nicely. So when you do the math, if you buy two million of our six image collage prints, you will be all set. Get to uploading, I guess. If you do order that many prints, please mention this blog. I would like to go down in history as the worlds greatest sales person.